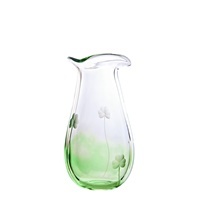 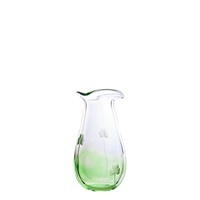 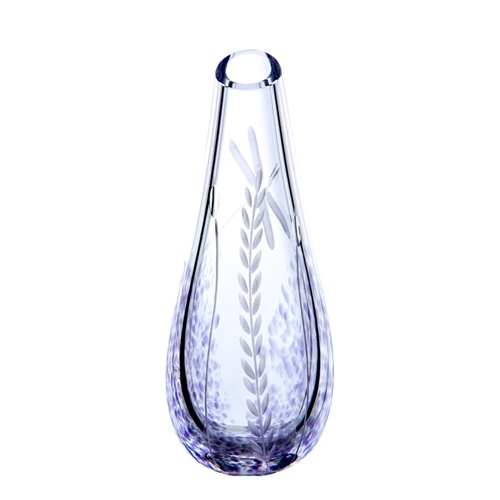 The Wild Heather Bud Vase is the ideal gift for the home. 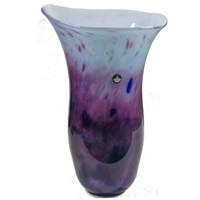 Our Elegant Wild Heather Bud Vase is approx 8 inch tall with amethyst blue colouring. 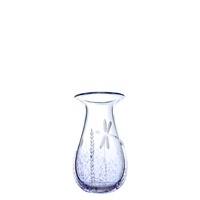 Each mouthblown crystal piece has been enhaced by the use of our amethyst colouring and decorated with the Dragonfly secne pattern associated with this popular collection. 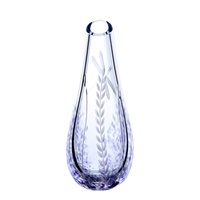 A group of Waterford Master Craftsmen with a combined total of over 130 years experience in glass- making recently made the decision to set up a glass making facility of their own in the very heart of Waterford City. 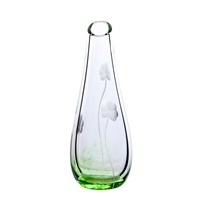 The Irish Handmade Glass Company aim to bring the craft of glass making to life for visitors to the historic Viking Quarter of Waterford City.